When’s the last time you shared a meal with your family? 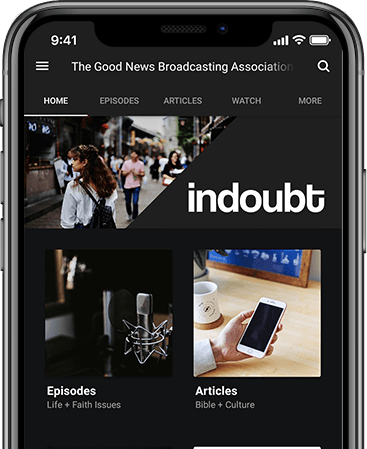 Joining the indoubt Podcast this week is author of ‘The Gospel Comes with a House Key,’ Rosaria Butterfield. In part two of the conversation, we break down walls and check our hearts to understand the basic desire of belonging.